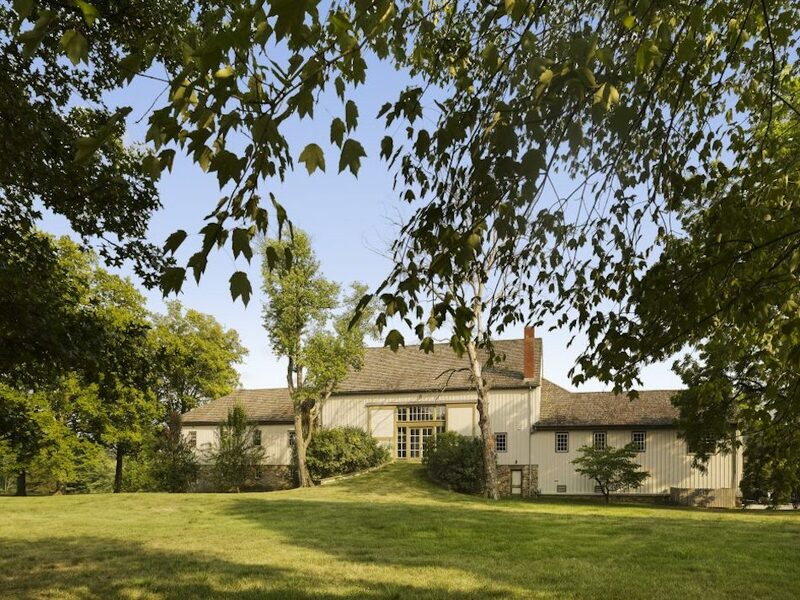 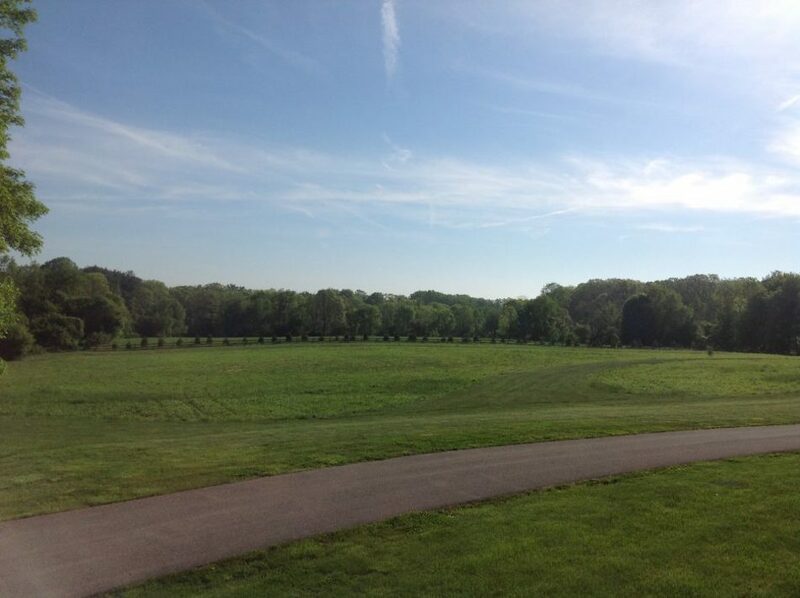 A landmark property on a substantial 70 acre estate in Fort Washington, Pennsylvania has been reduced to $22,000,000 after sitting on the market for seven years, it had originally been listed for $30,000,000. 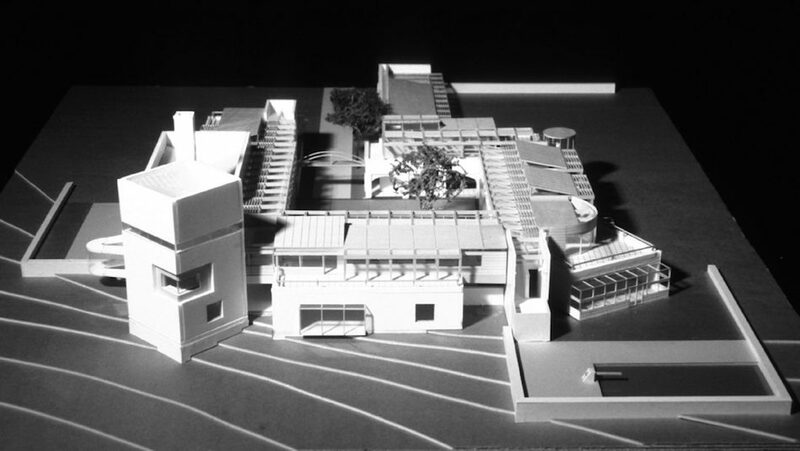 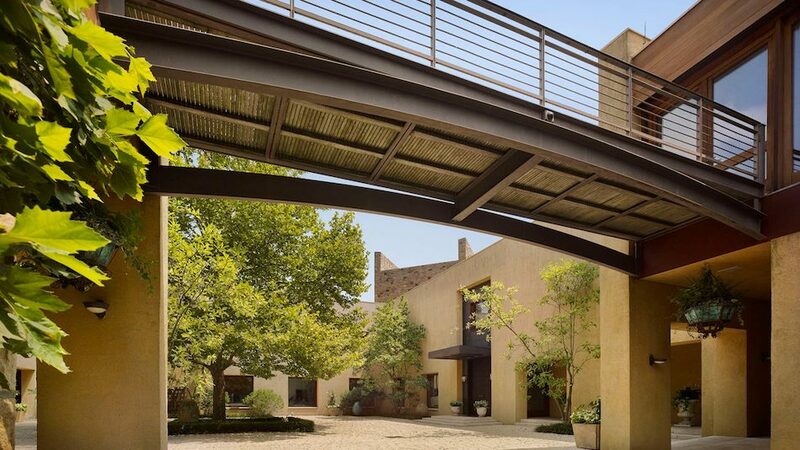 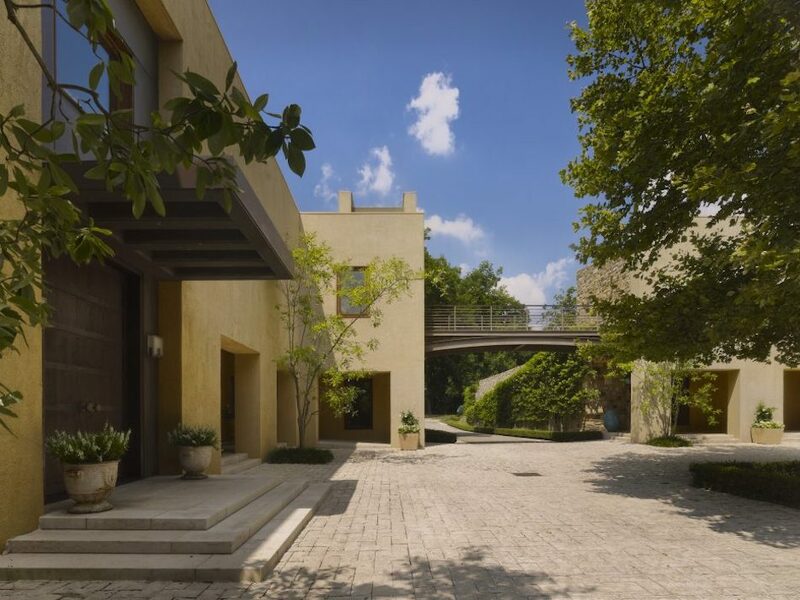 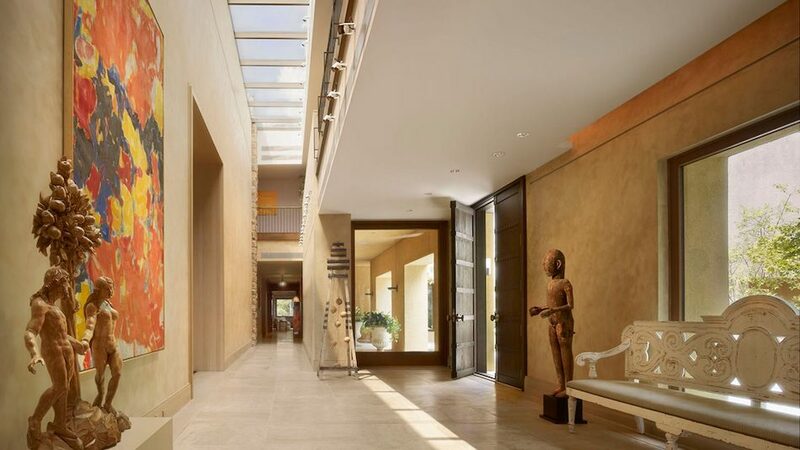 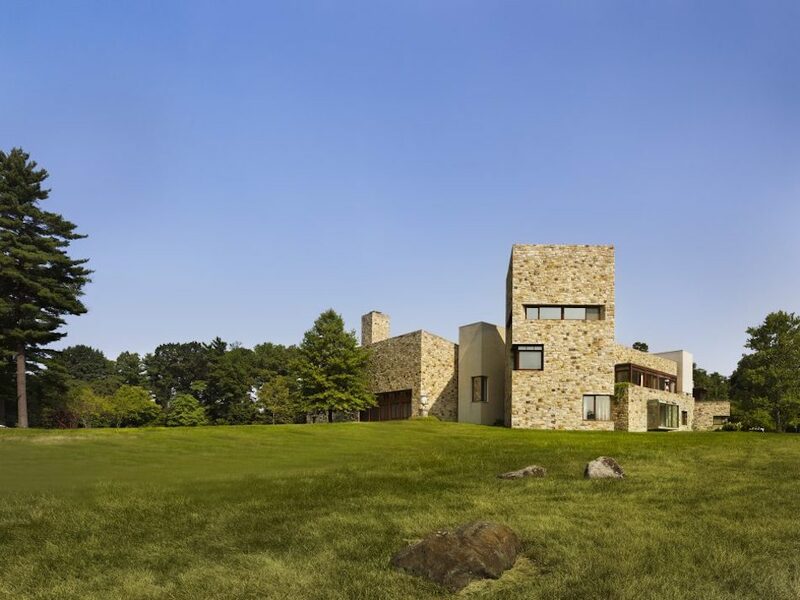 Known as Arbor Hill, the 37,000 square foot residence was designed by legendary architect Rafael Viñoly and built in 2001 for banking tycoon Dennis Alter. 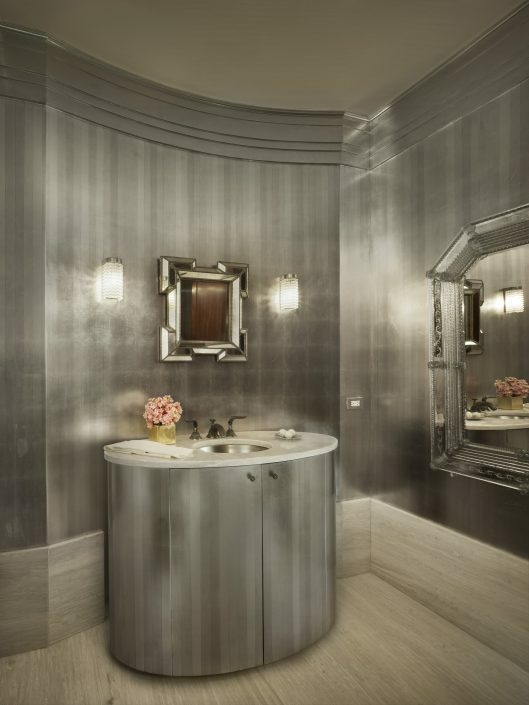 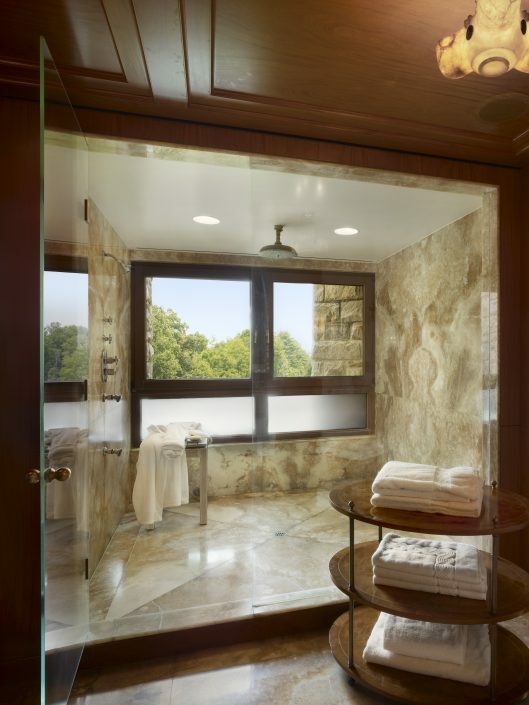 The entire project from start to finish is reported to have cost close to $80,000,000 with splurges on a $140,000 carved stone bathtub, a $75,000 crystal studded toilet and an $800,000 home theatre. 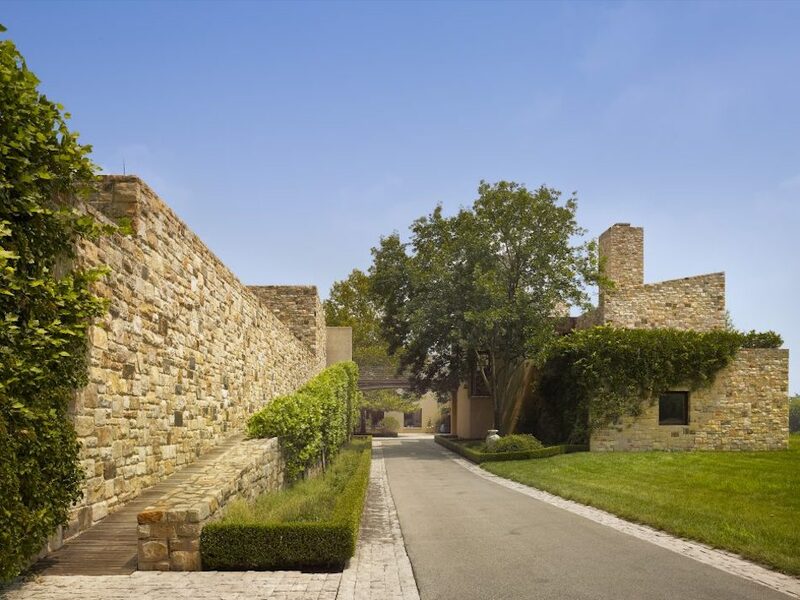 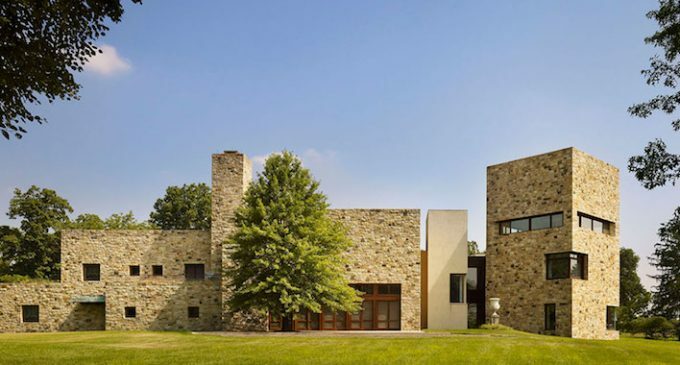 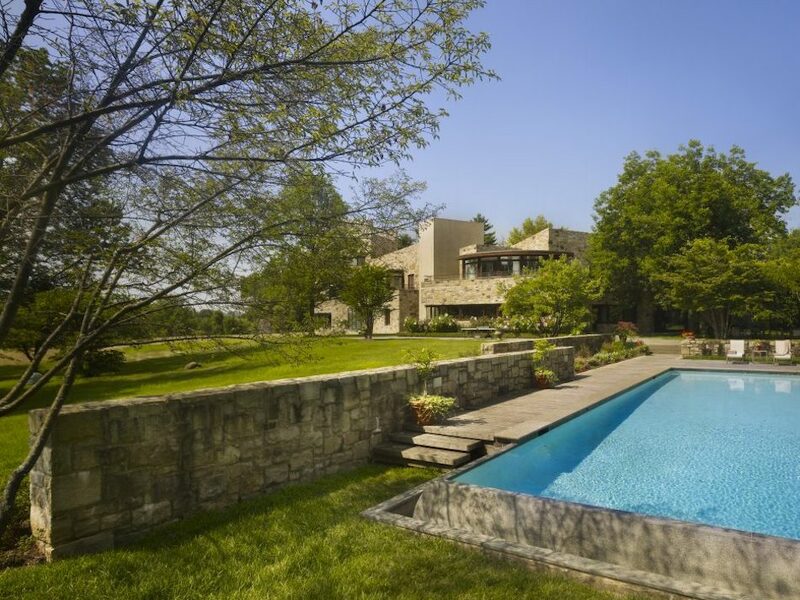 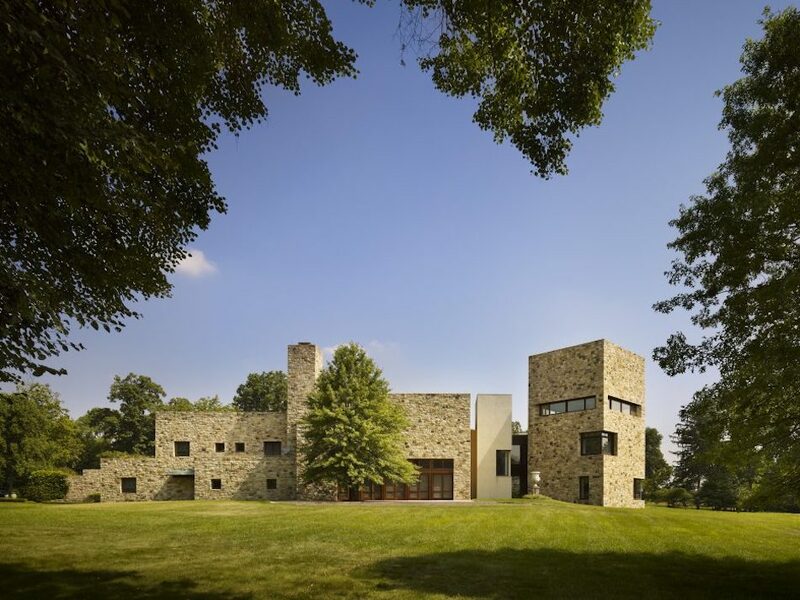 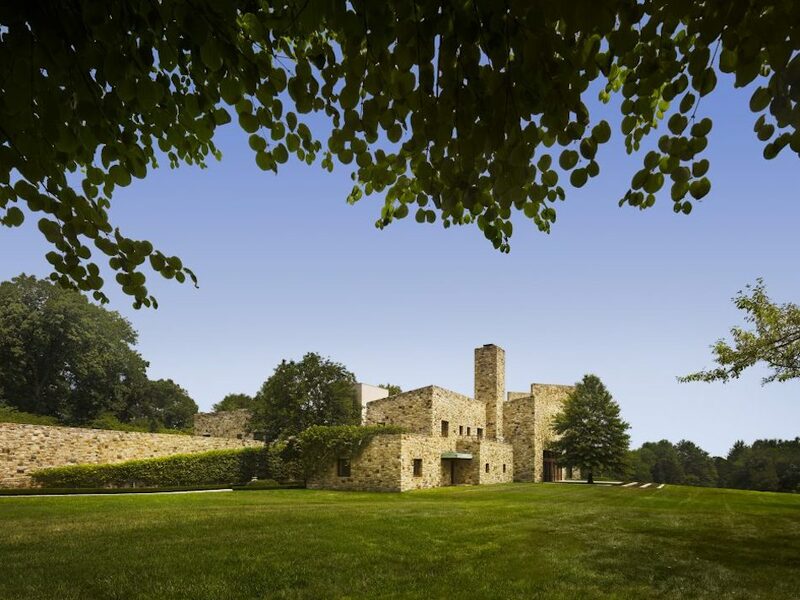 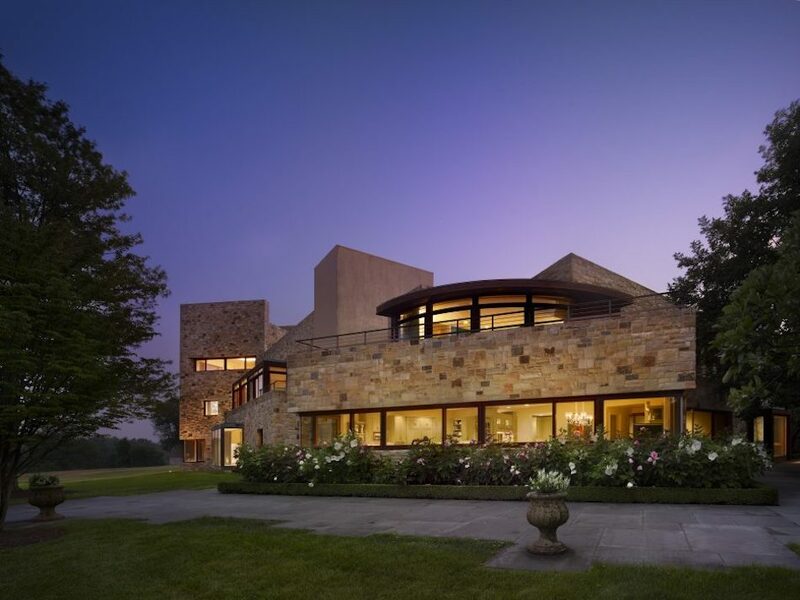 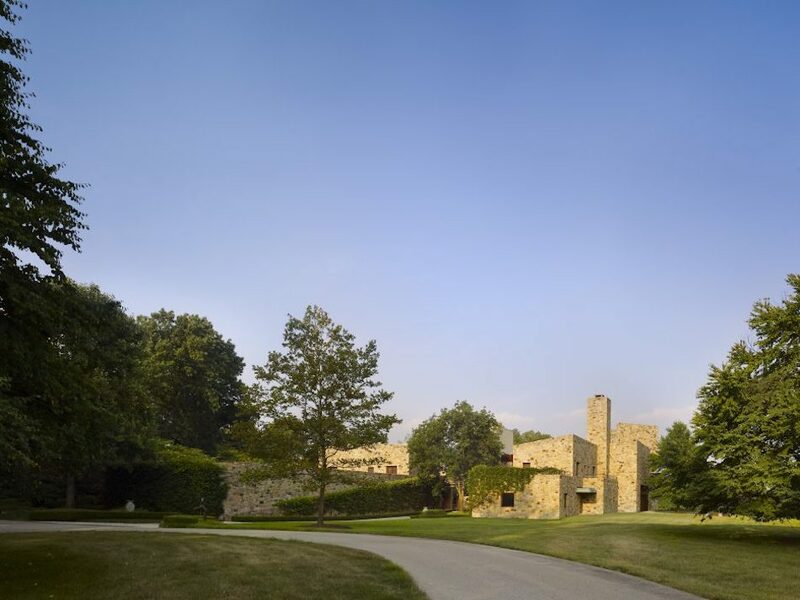 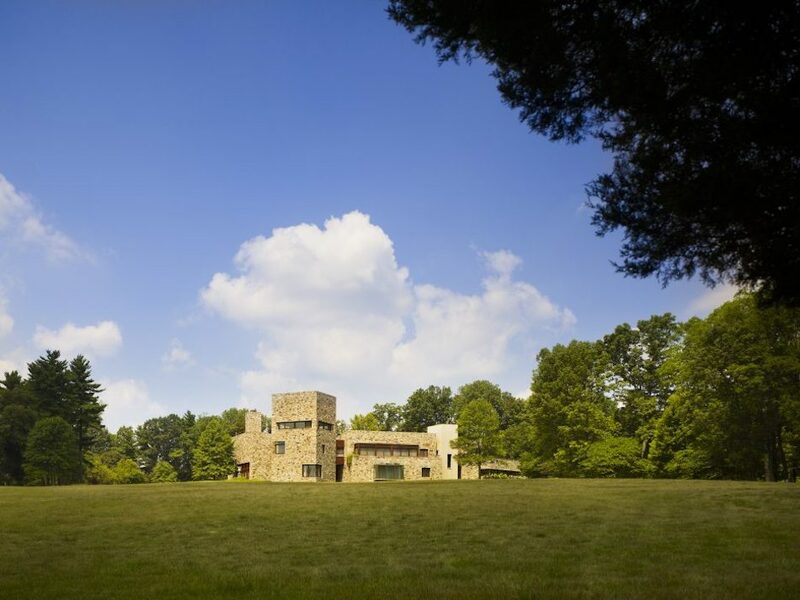 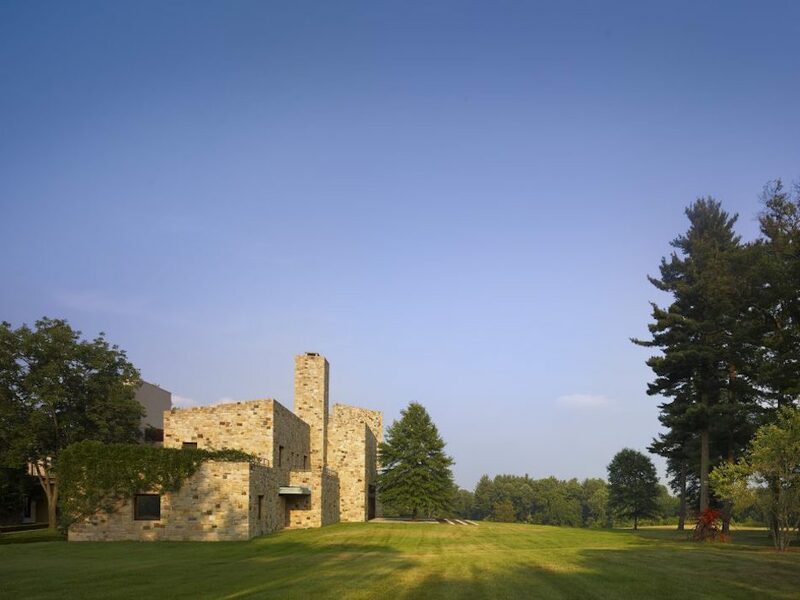 Architect Rafael Viñoly said, “The house’s exterior is principally made of Pennsylvania fieldstone, a popular building material commonly used in older houses and farm structures of the area. 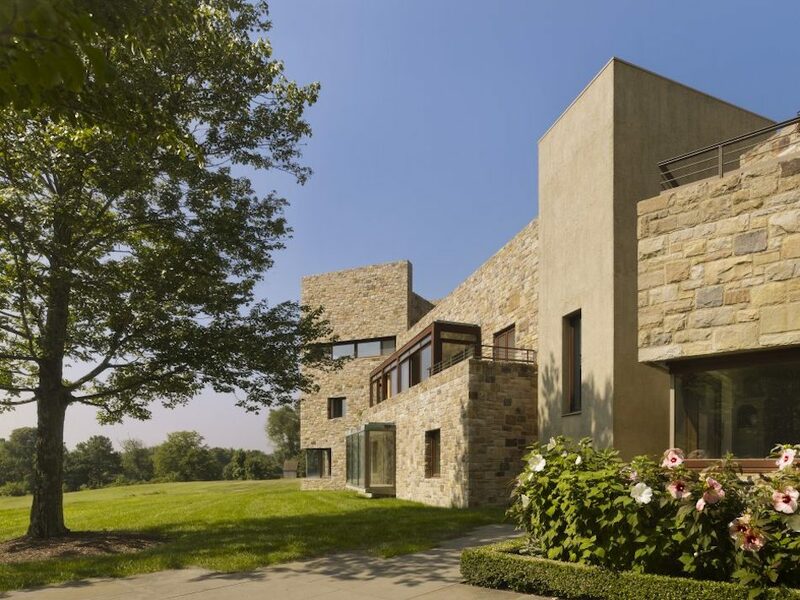 With its observation tower and the use of this natural stone, the house has a castle-like character and appearance from the outside.” The building is two stories, with a three storey tower anchoring one corner for panoramic views over the property. 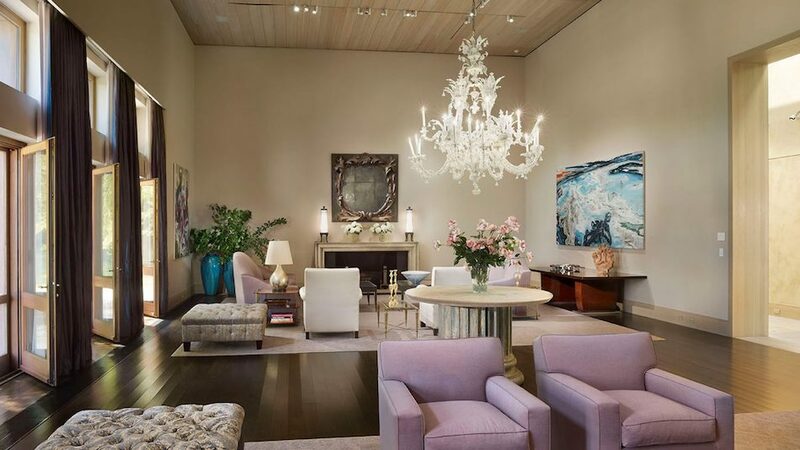 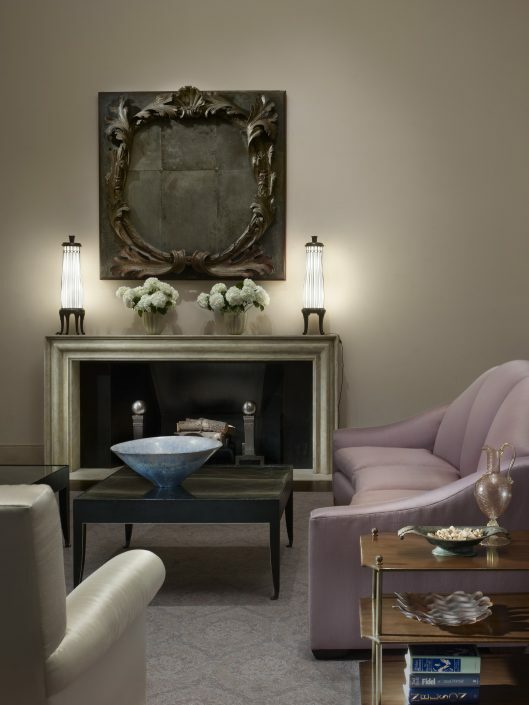 The interiors were designed to display grand art collections and host lavish events, but are also ideal for an intimate lifestyle and everyday life. 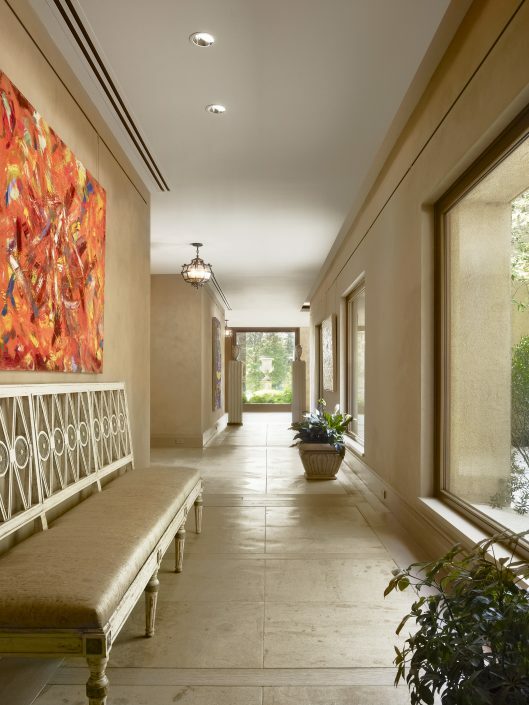 Enjoy maximized views of the superb grounds and striking courtyard through lavish floor-to-ceiling windows. 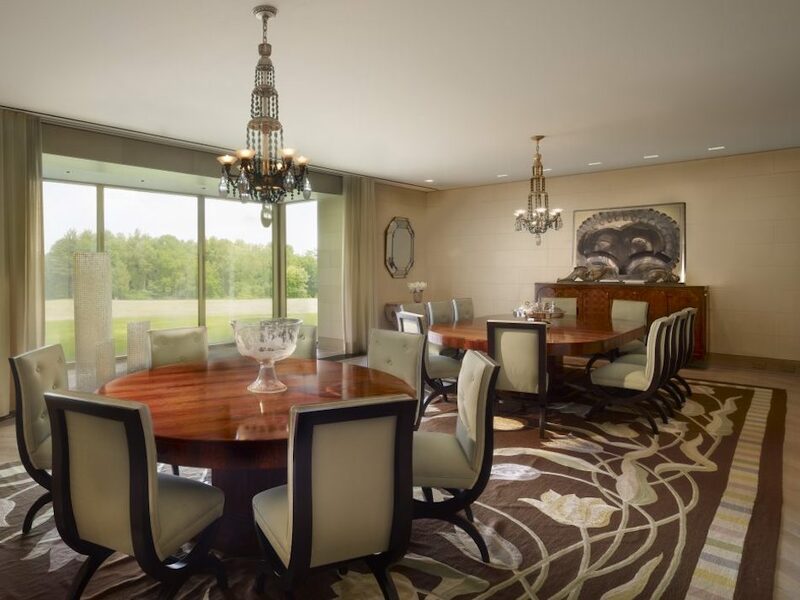 There are ten bedrooms, nine full and six half bathrooms, a two storey entrance hall, living room with 30 foot ceilings, two dining rooms and a gourmet eat-in kitchen. 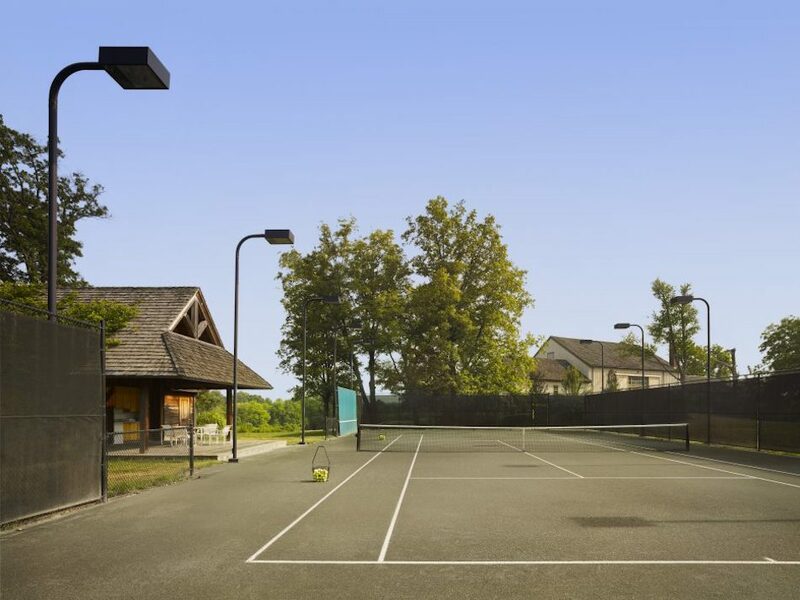 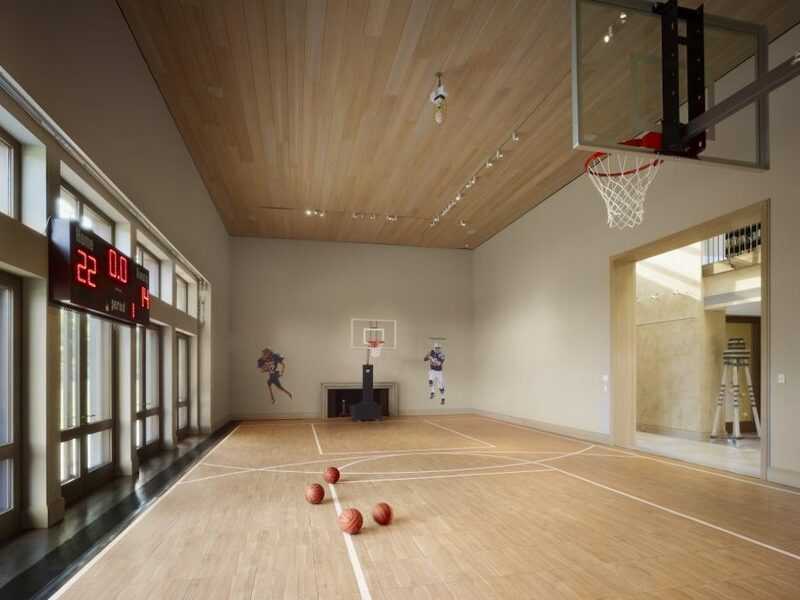 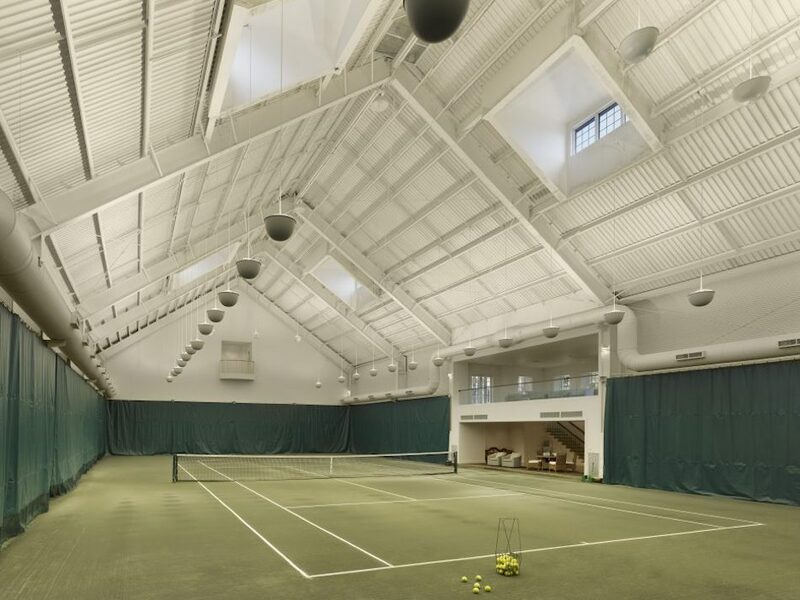 The property also includes a 20,000 square foot playhouse with indoor tennis court. 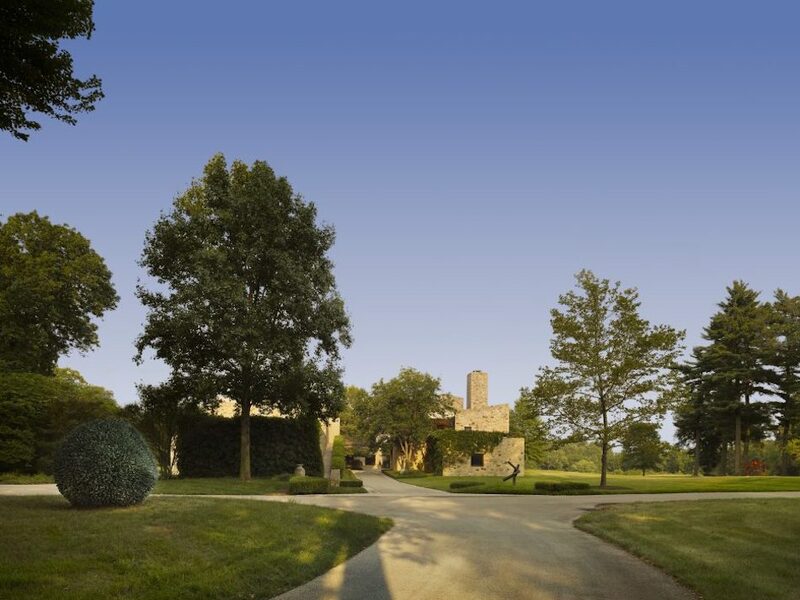 Additional amenities include a 4,000 bottle wine cellar, swimming pool, pool house, two stone farmhouses, a three bedroom apartment and a pond. 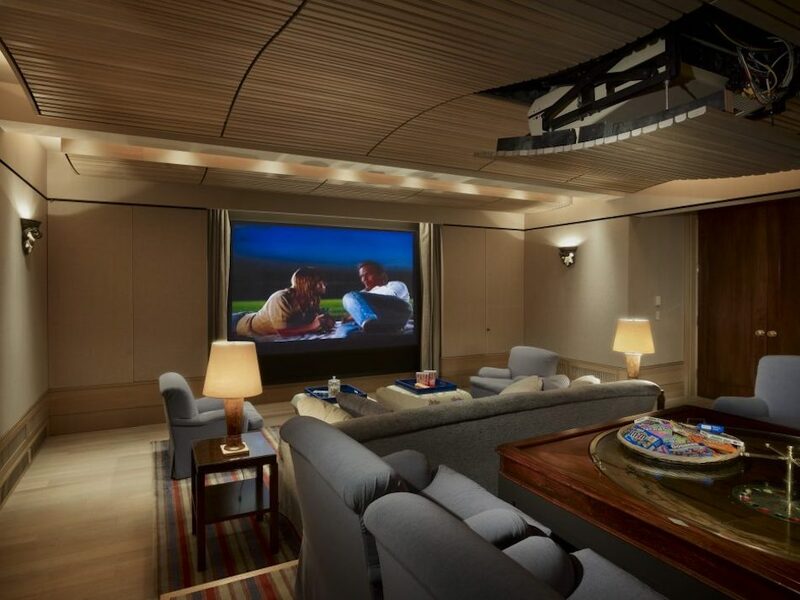 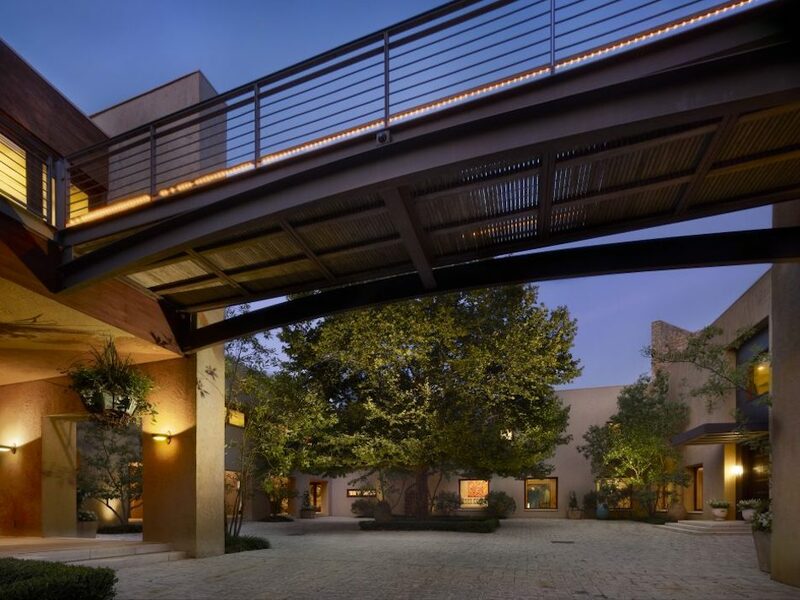 The 2013 film Paranoia, starring Harrison Ford and Liam Hemsworth, shot at the property in 2012. 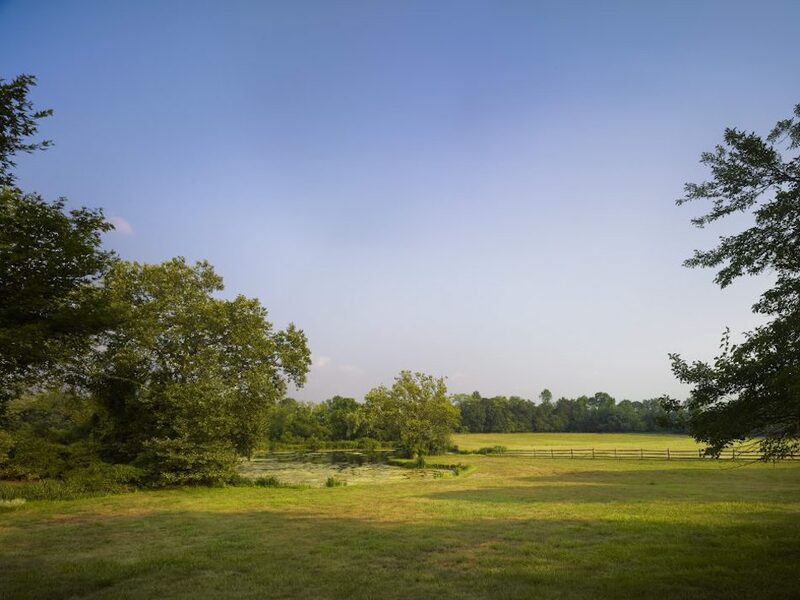 While the entire 70 acre property would be quite the showstopper, you can also save a few bucks and buy just the main house on a smaller 29 acre estate for $10,000,000.